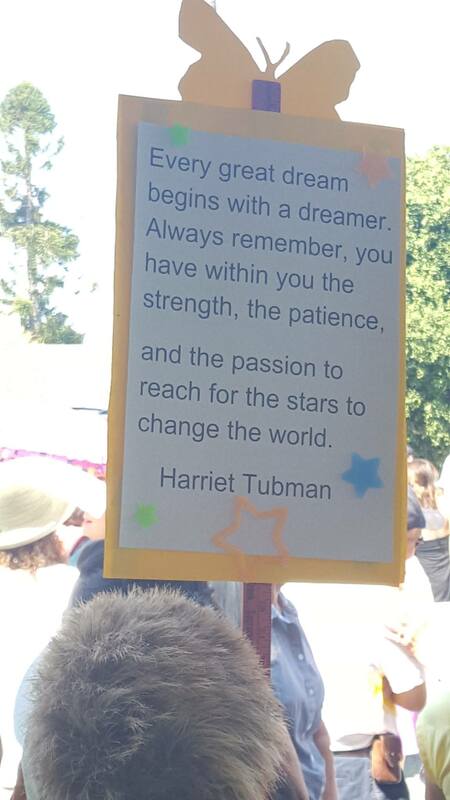 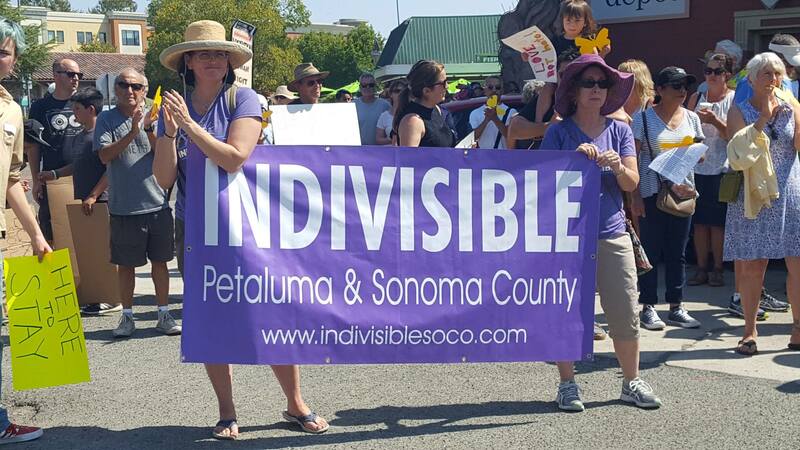 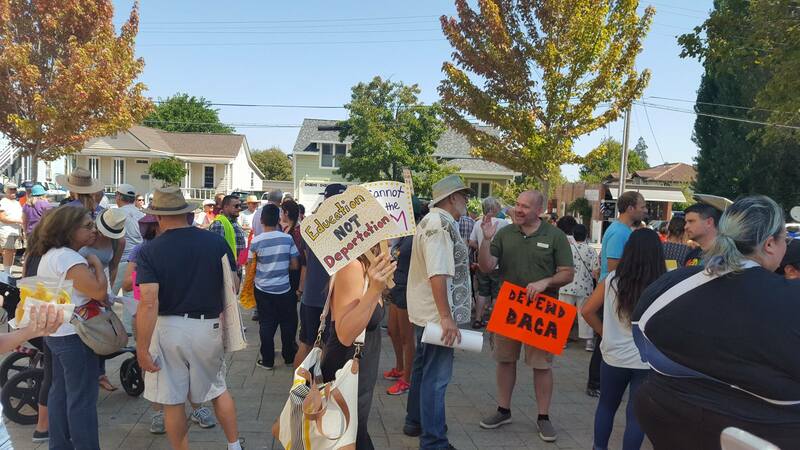 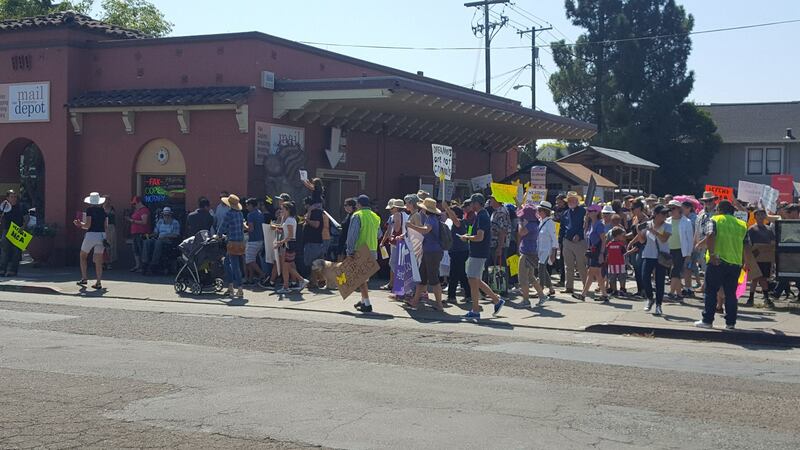 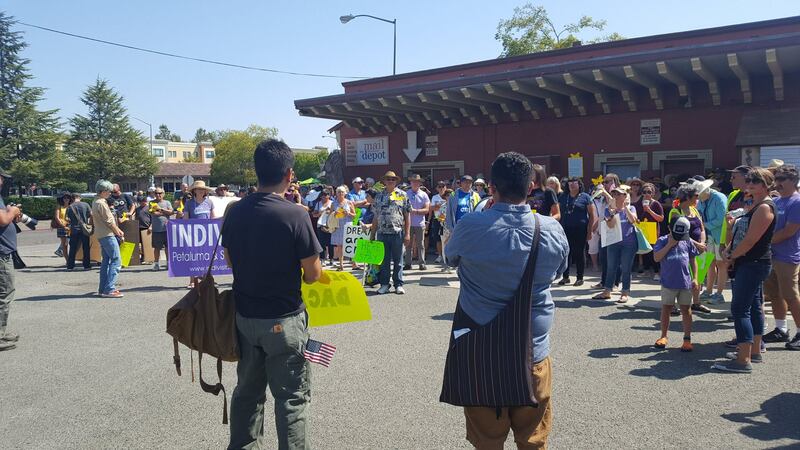 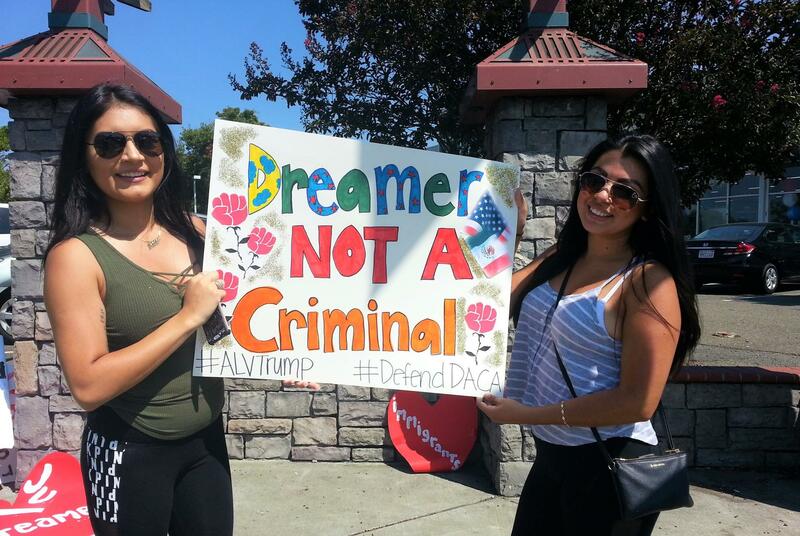 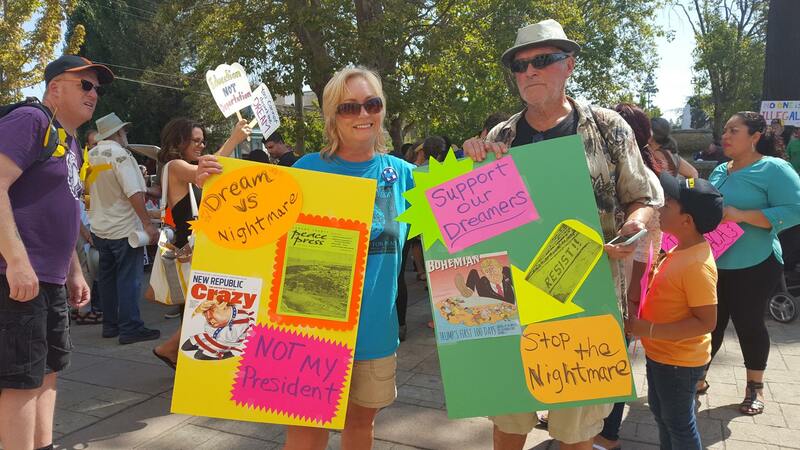 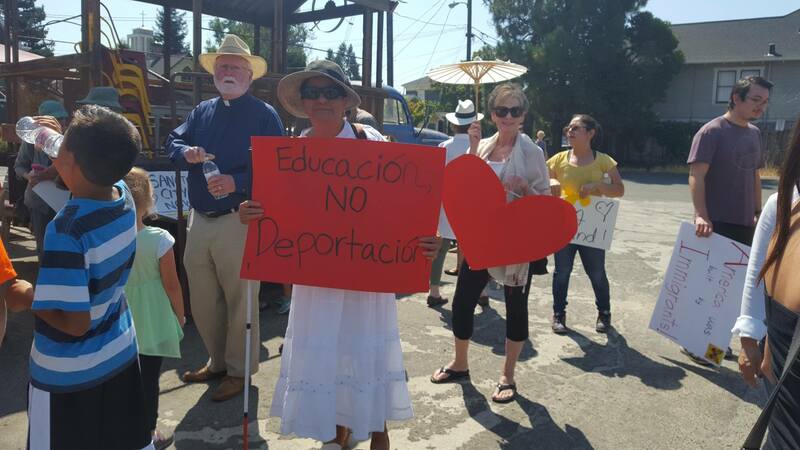 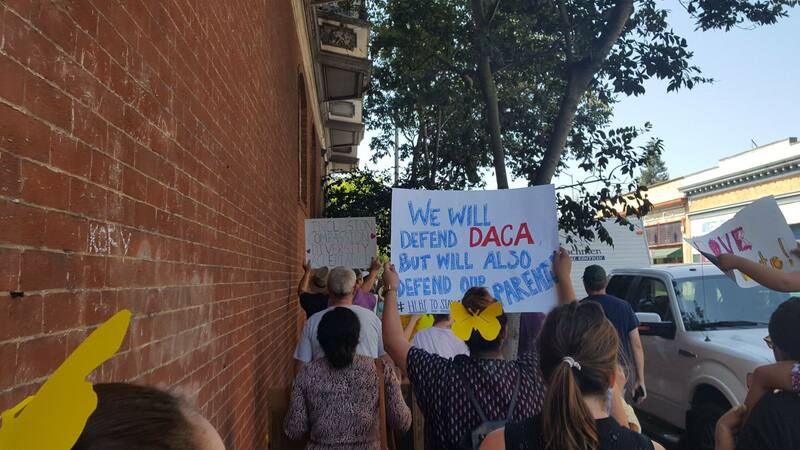 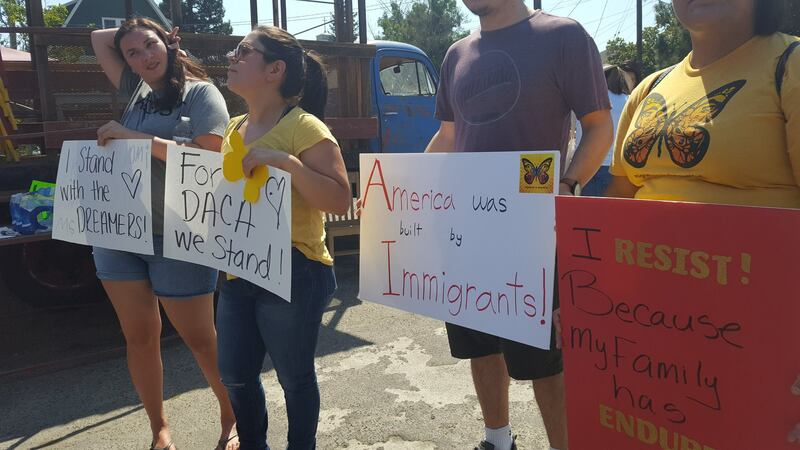 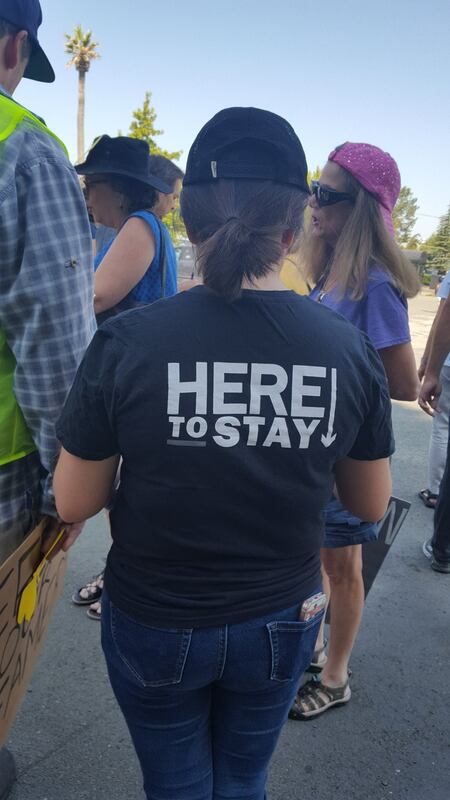 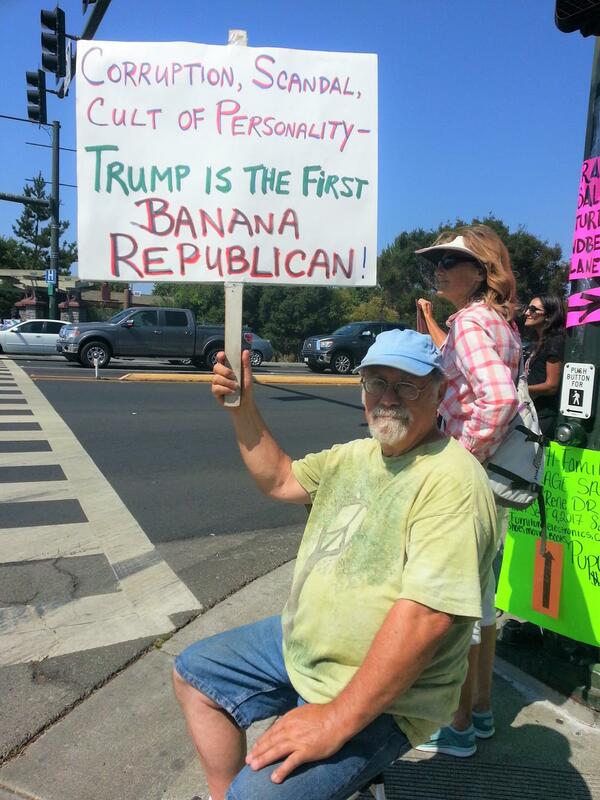 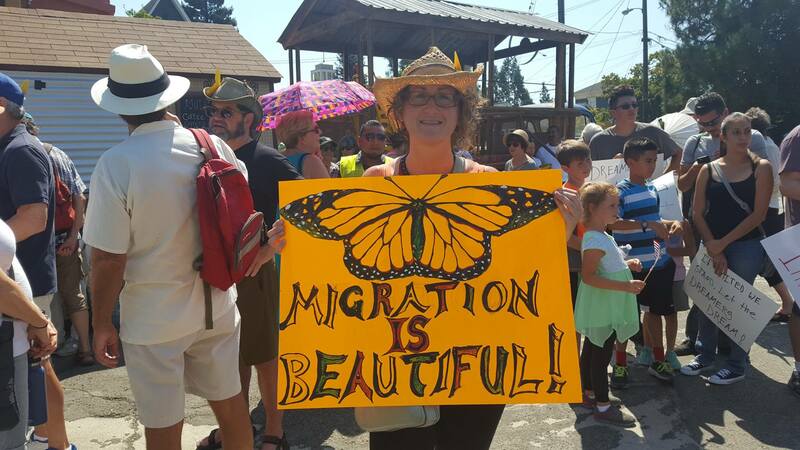 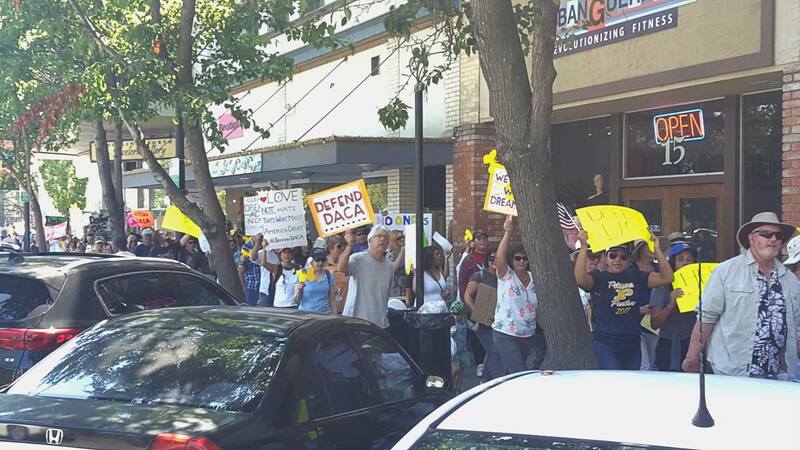 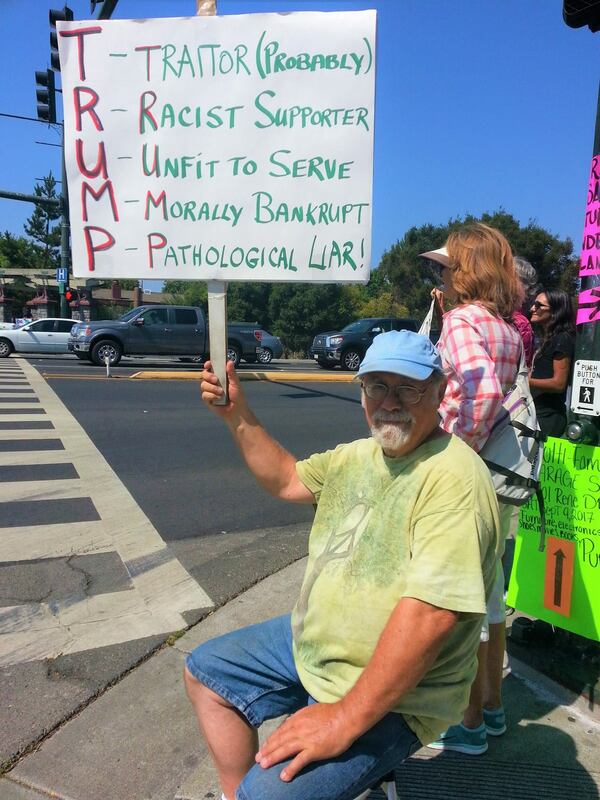 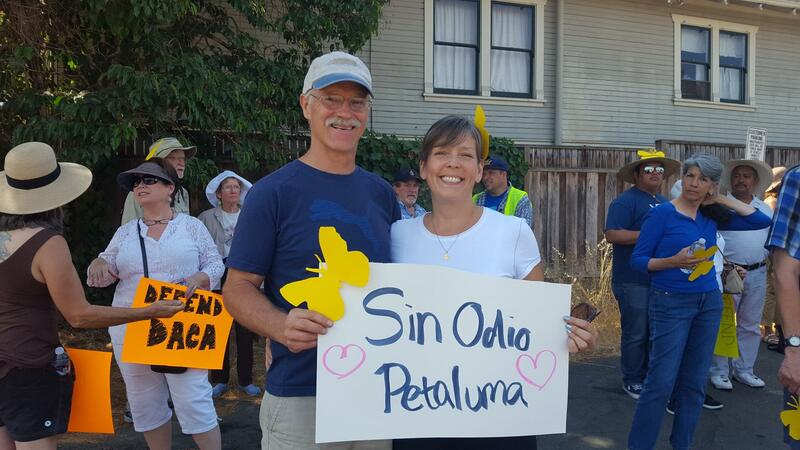 Hundreds of people from Petaluma and beyond turned out for a march and a vigil in support of its immigrant community last weekend, days after President Donald Trump announced the termination of the Deferred Action for Childhood Arrivals (DACA) program. 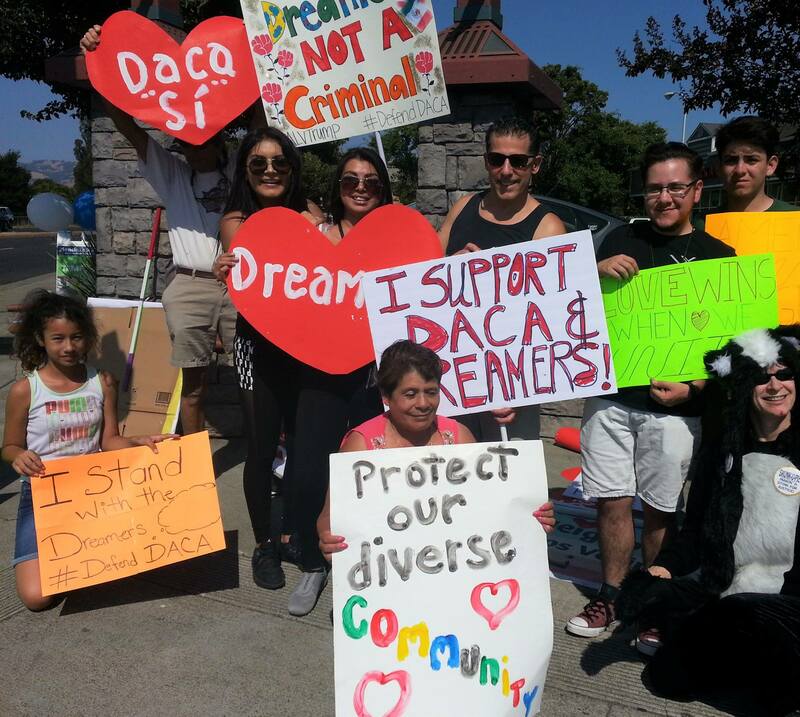 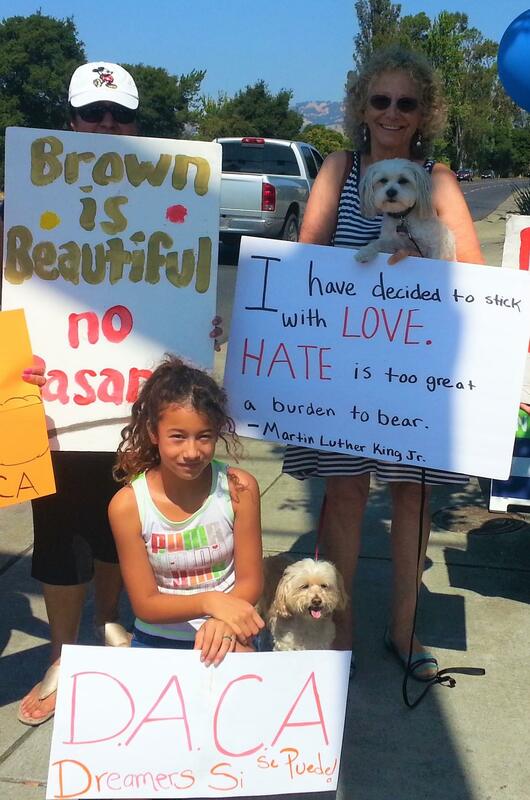 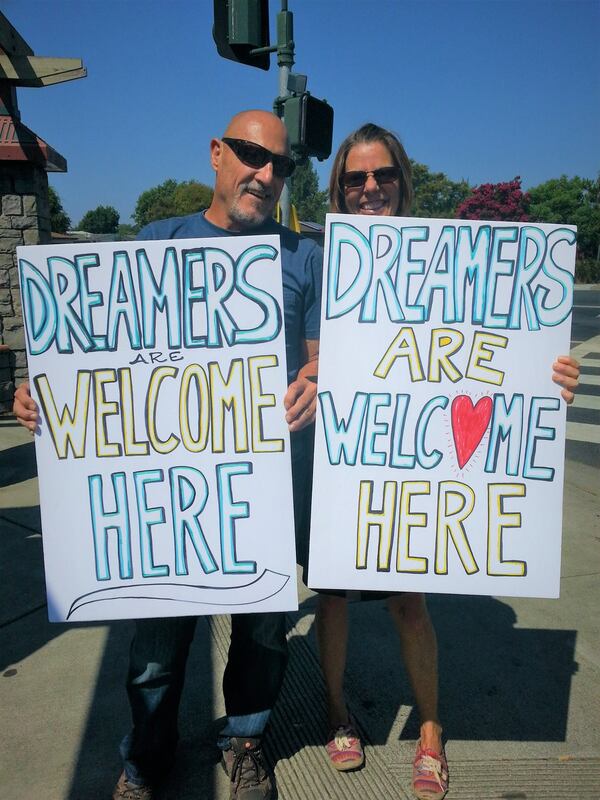 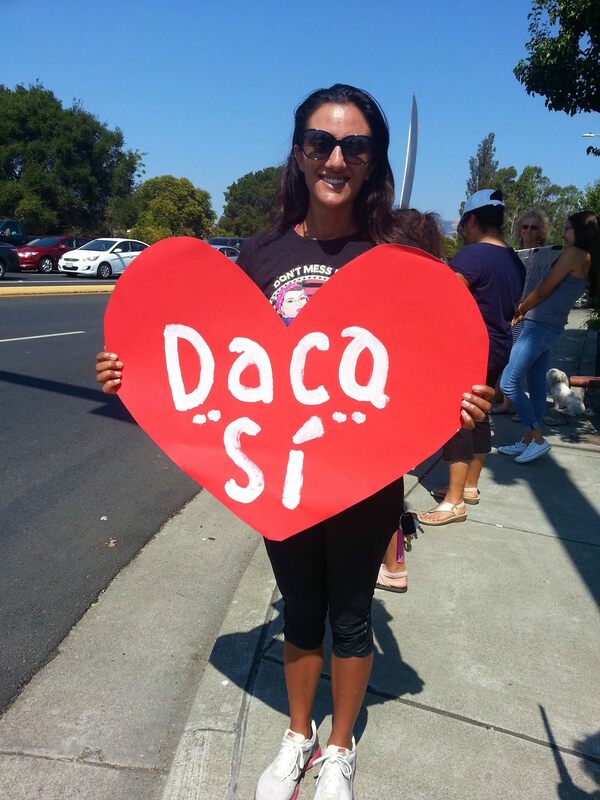 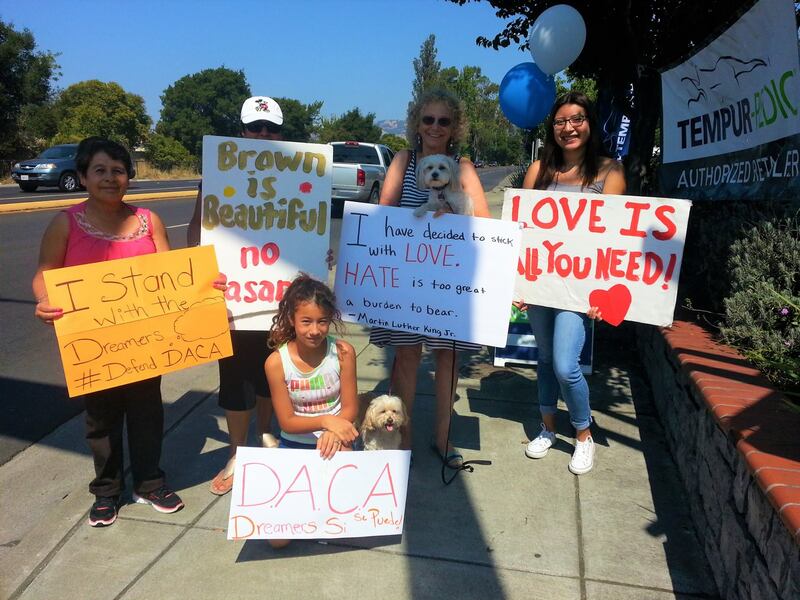 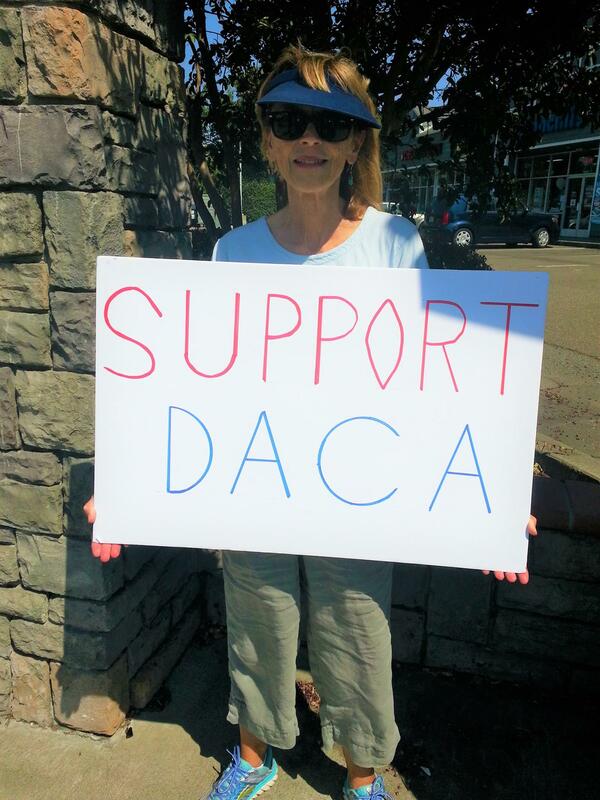 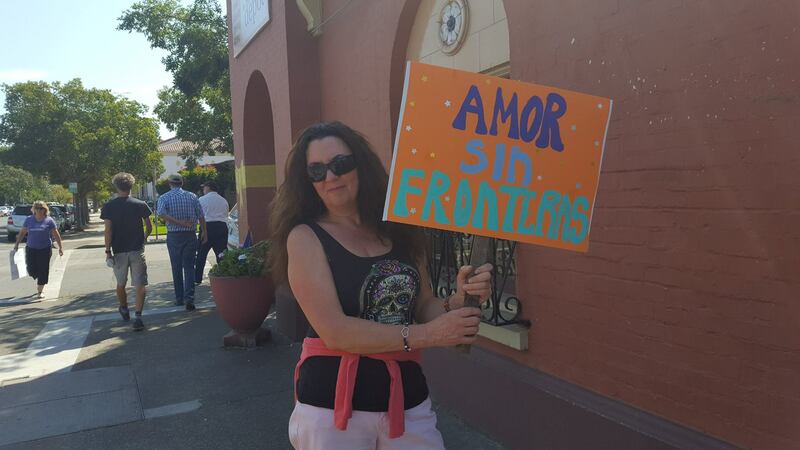 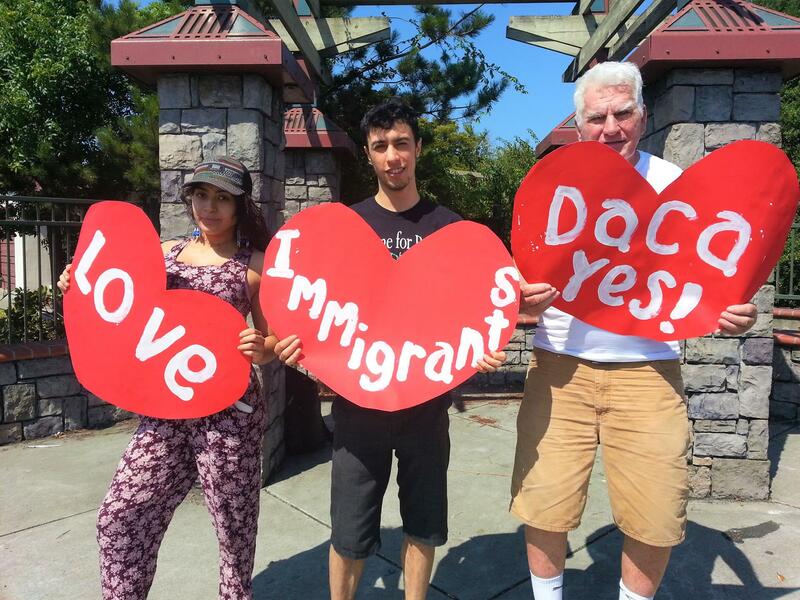 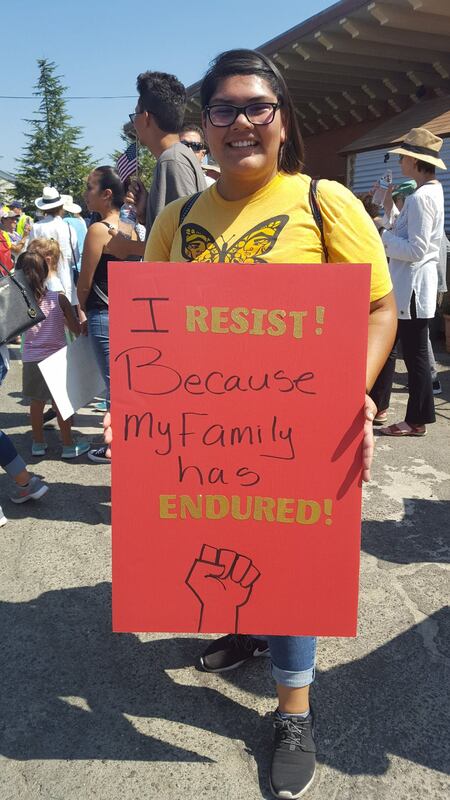 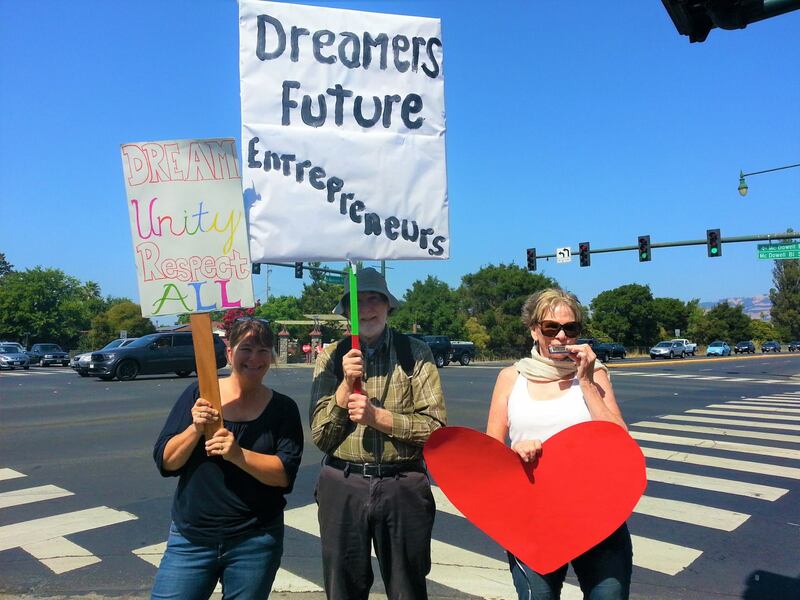 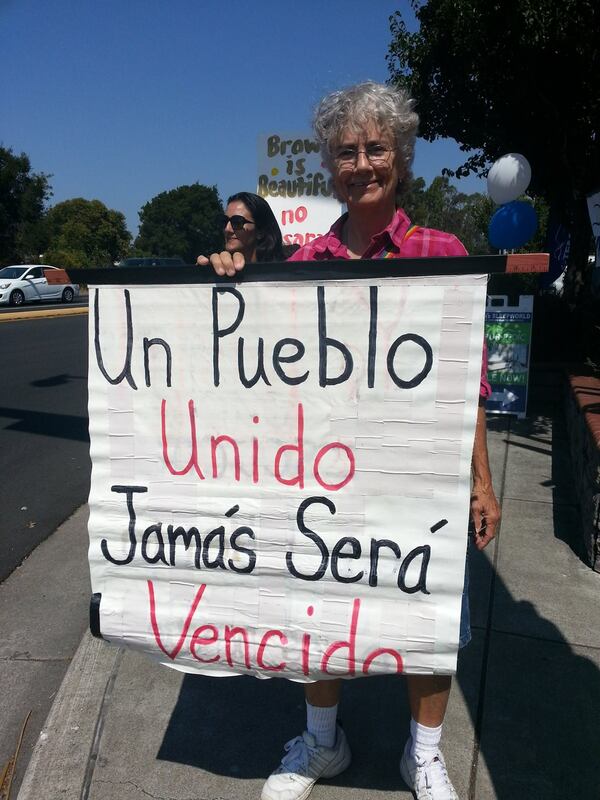 These images come from Saturday’s We Love Our Neighbors – Petaluma Support Dreamers, Support DACA vigil and Sunday’s March for DACA & Our Immigrant Community. 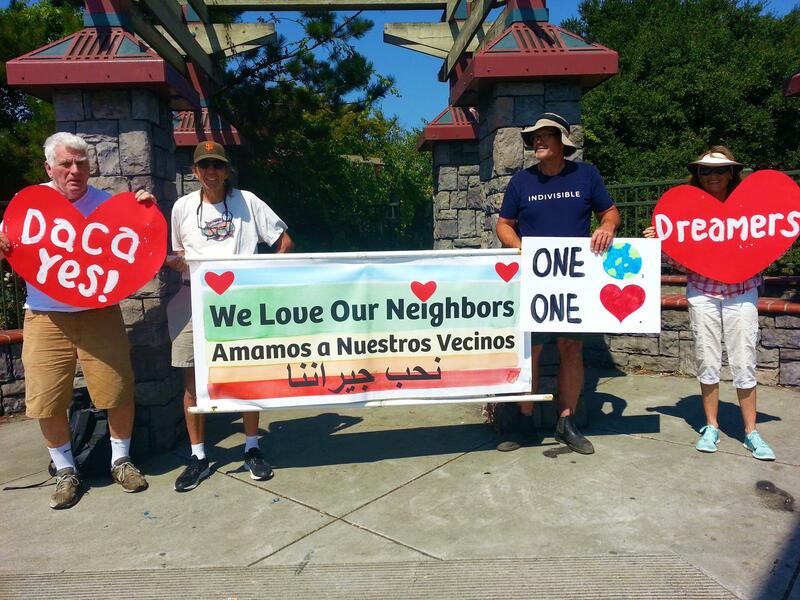 Many thanks to all who participated and to Amy Hanks & Joe Peer for the use of their images.